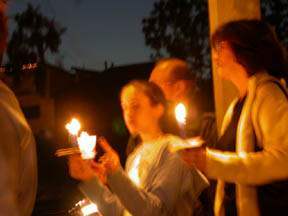 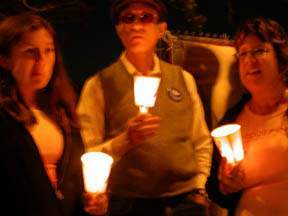 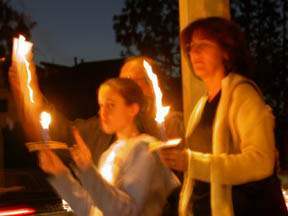 Mar Vista Park Vigil Fri, March 28 6 p.m. 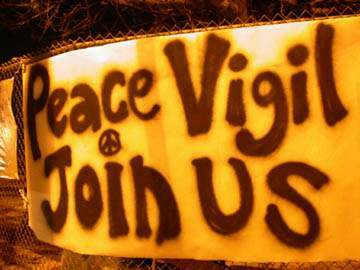 Neighborhood Peace Vigil at Mar Vista Park (at Palms and McLaughlin) Every Friday From 5 p.m. to 7 p.m. 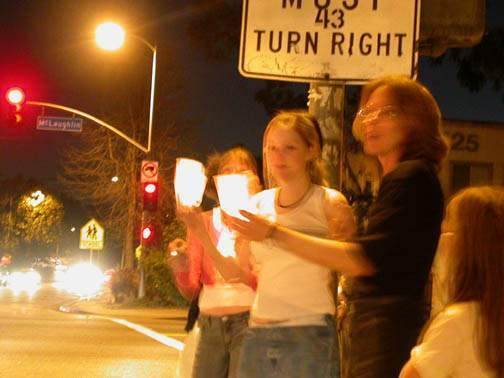 Please come and bring candles next Friday.